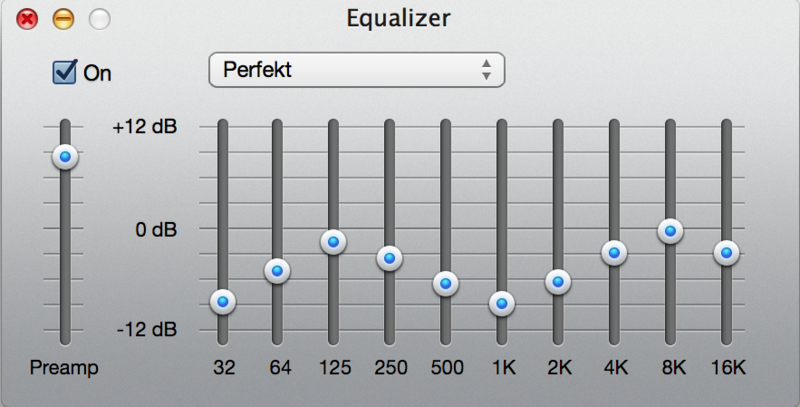 I’ve changed the layout so that the highest setting sits on 0, instead of boosting frequencies. This leads to a more even sound and less distortion of the high end. Everyone’s ears a little different, so your mileage may vary. Experimentation is encouraged. Of course, what you’re listening through will make a difference. I heartily recommend these over-the-ear cans from Audio-Technica, or if you’re looking to spend under $50, I don’t think you can do better than the Sennheiser HD-202s. If you buy either of them from that link, I get a small kickback.